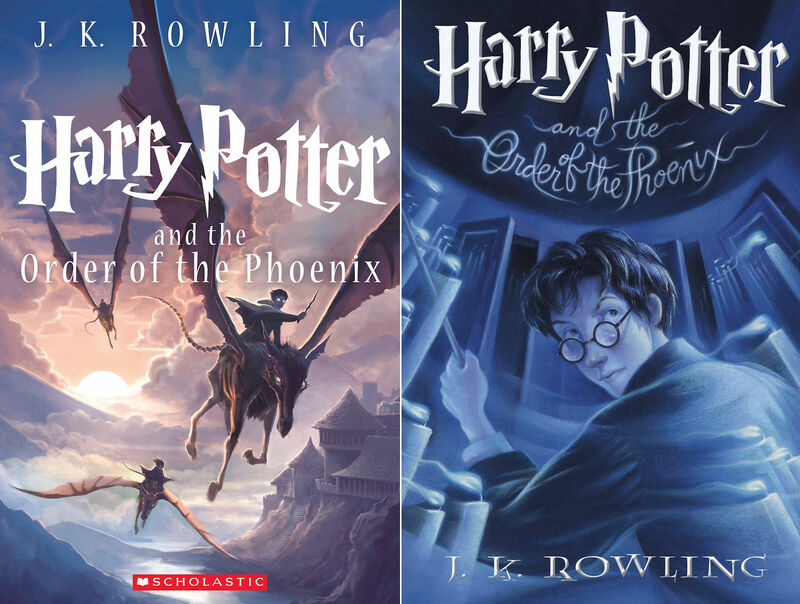 I finished reading Harry Potter and the Order of the Phoenix by myself. This is the 5th book in the Harry Potter series. Next I will read Harry Potter and the Half-Blood Prince.